Thailand’s tiger facilities have come in for international scrutiny amid suggestions many farms are taking part in the illicit trading of the animals. 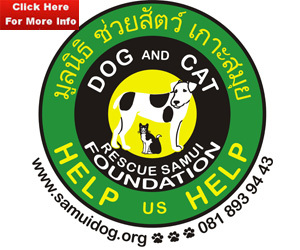 The committee on the Convention on International Trade in Endangered Species of Wild Fauna and Flora (CITES) now plans to appoint a non-governmental organisation to collect data on the population and conditions of captive-bred tigers in tiger farms across Thailand, according to ThaiPBS news report, which quoted a source from the Department of National Parks, Wildlife and Plant Conservation (DPA). The report says that the international agency is questioning how many tiger facilities manage to run their business profitably without even opening the premises to the public and collecting admission fees. 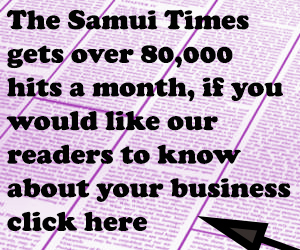 Many have even kept almost a hundred tigers, ThaiPBS reported. “CITES suspects the unexplainable incomes [of the tiger facilities] and wonders how such places have kept the tigers [from entering the black market],” the source said. The source said the farms exploited a grey area in the Wildlife Conservation and Protection Act B.E. 2546, which pardons those who register tigers as long as they acquire the animals legally. As a result, the population of tigers in captivity has risen. An amnesty in 2003 further allowed tiger owners to register them even if they acquired the animals illegally, the source said. 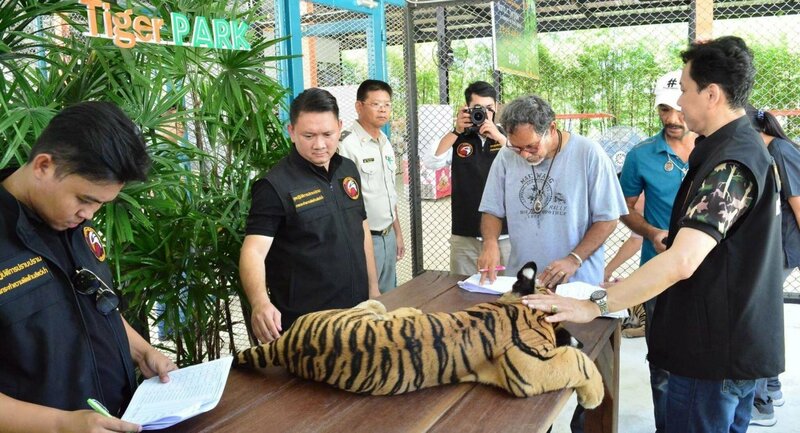 According to Wildlife Friends Foundation Thailand, Thailand issued a pardon in 1992 and 2003 on the ownership of protected wildlife and in 2013 alone, as many as 185 tigers were registered. However, according to the source, the DPA is trying to prevent the sale of captive-bred tigers by creating a database of those both in the wild and captivity. 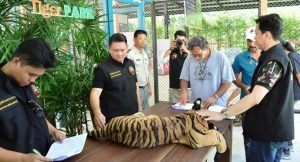 In doing so, the DPA is collecting blood samples and DNA, as well as taking photos of the stripes of all tigers raised in captivity. The agency is also taking photos of the stripes of wild tigers – the DPA hopes that if the animals end up being smuggled or sold in live or as parts, the database will help to identify the animal and its owner. The DPA also believes that when the new Wildlife Conservation and Protection Act is in place, the law will plug the loophole, allow authorities to better protect the protected animals and increase the maximum penalties for those involved in trading protected animals. According to TRAFFIC four countries – Thailand, Laos, Vietnam and China – were urged by CITES in 2016 to close their tiger facilities. The move followed a report by WWF and TRAFFIC that showed that as much as 30 percent of seized tiger products in 2015 came from animals kept in captivity.